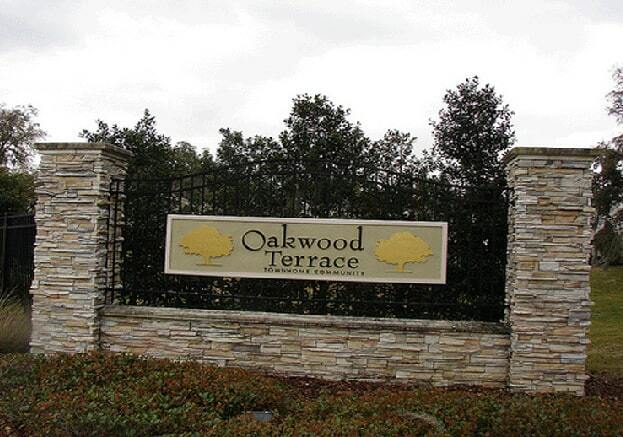 Oakwood Terrace, completed in 2006, is a community of 46 townhomes. These lots were sold by KLP to Highland Homes. It is located just under 20 miles to Downtown Tampa, 25 miles west of Tampa International Airport and 15-minutes to I-75.